At these prices, each game and pack are an absolute steal if you've happened to miss one of the games in the series. 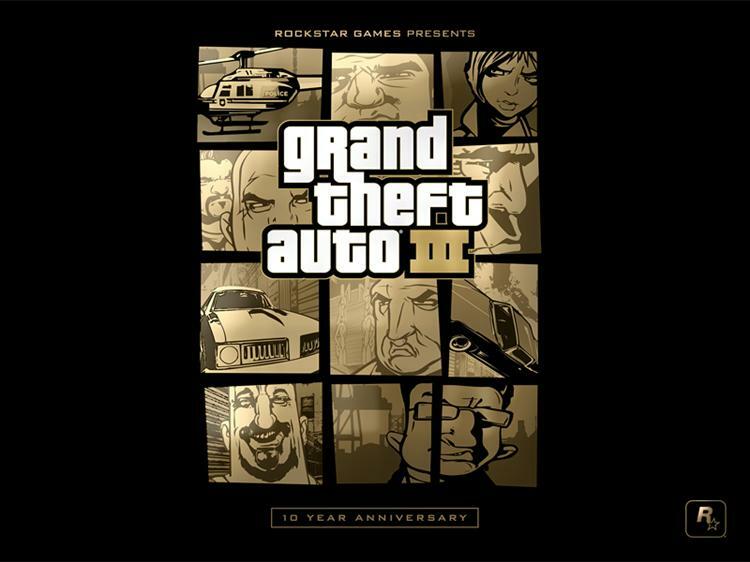 With only ever having played Grand Theft Auto III on consoles, the 10th anniversary nostalgia has justified its place in my ever growing library of Steam games. For a mere $3, how can I pass up the many blissful hours of causing havoc in Liberty City? The complete listing of games and their respective prices can be found in the Grand Theft Auto Weekend Deal.